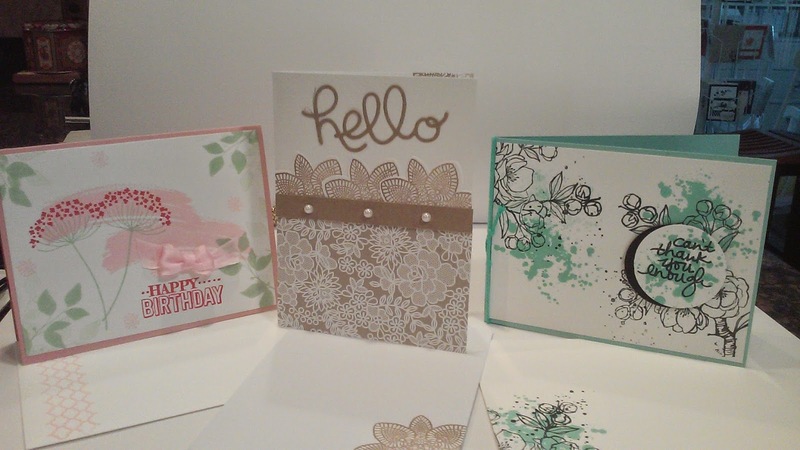 Art Gallery Cards: Clearance Rack and Card Making Classes Updates! 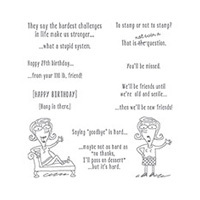 Once again, so many stamps, so little time! Yes, I am also playing a little catch up but loving it!! First off, I feel compelled to thank my "Mystery Shopper"! Thank you so very much and I hope you are enjoying your wonderful orders!! Since coming back from out of town, I've held 3 really fun classes this week! We'll have our One Page Wonder workshop at the Art Gallery of Viera today. (Yes, you SHOULD have joined us! :-)) and the SOS Stampers will gather here tomorrow for an evening of fun and creativity!! Before we look at this week's projects so far, don't forget to keeeeeep scrolling downward to look at the great sales going on, as well as the wonderful new Sale-A-Bration offerings!! Wowser!! 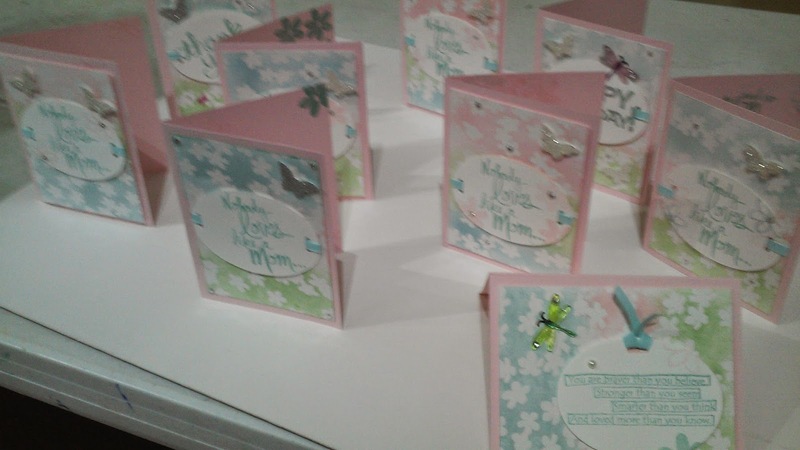 This week at our am and pm Art Gallery of Viera classes, we made a pretty, sponged Mother's Day Card using Irresistably Yours resist DSP and a cute Easter card featuring our peeps bursting out of their pretty Easter eggs. Pretty fun and cute, huh? Thank you, AGOV gals!! 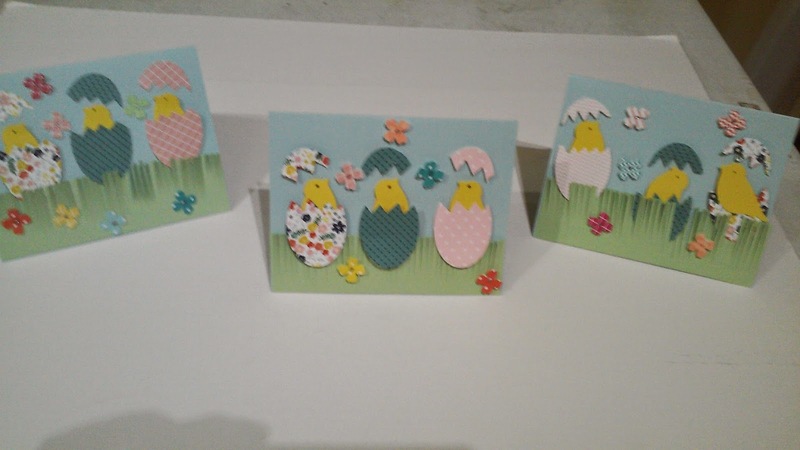 Here are the 3 cards we made in our fun Cocoa Beach Library class yesterday! More fun!! They all turned out so pretty!! Thank you, gals! 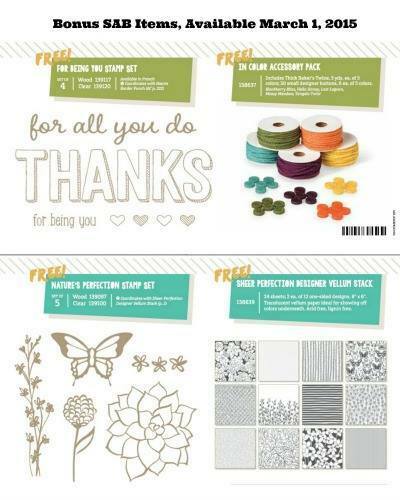 This month's really fun Photopolymer set--Just Kidding. Shop Up To 80% at the Clearance Rack Here! Here's our supply list for the Cocoa Beach Library Indescribable Gift card. 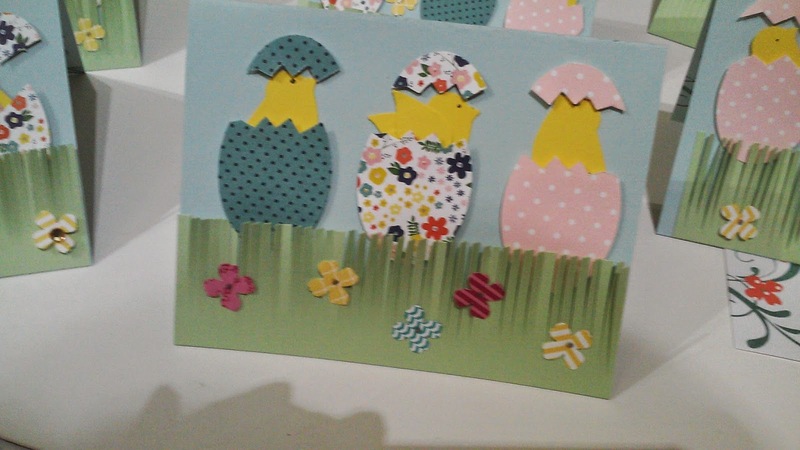 It's an Easter set but with a little Gorgeous Grunge and alternate sentiments, it can be any sort of greeting card!